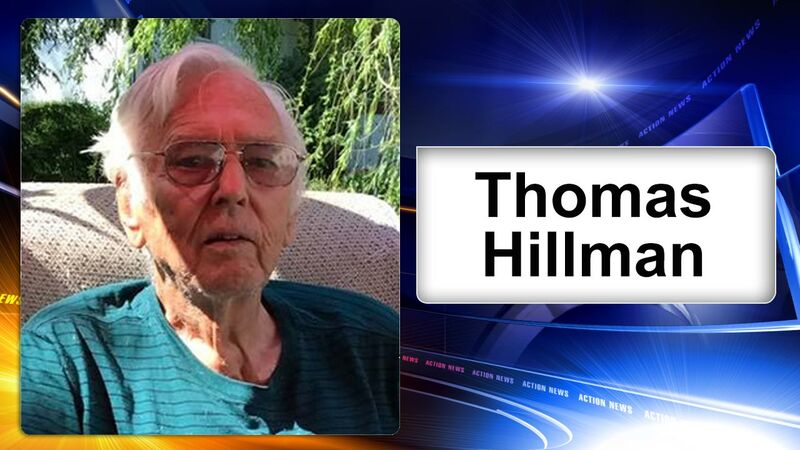 BRISTOL, Pa. (WPVI) -- Police say the missing endangered 82-year-old man from Bucks County has been found safe. Thomas Hillman went missing on Saturday around 6:15 p.m. after leaving his son's residence on the 3700 block of Avalon Street in Philadelphia. Hillman failed to return to his residence on the 500 block of 2nd Avenue in Bristol. Police have not said where Hillman was found.